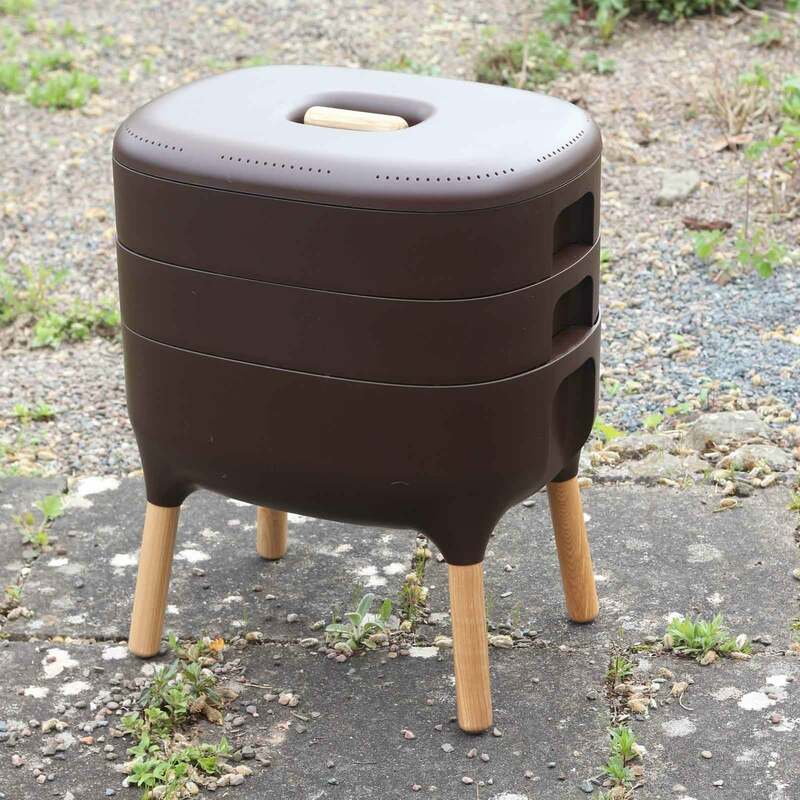 The Urbalive Worm Composter Kit is an easy and odour-free worm composter that transforms food scraps into vermicompost and you can harvest the worm casts tray by tray, there is also a sump which collects the liquid worm tea fertiliser. 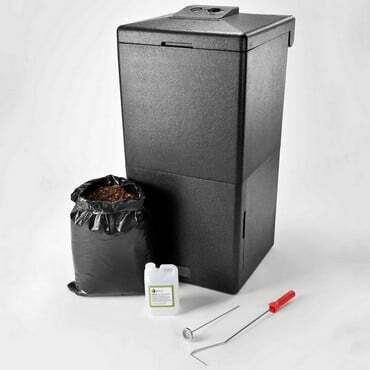 The Urbalive Worm Composter Kit can be used indoors or outdoors for composting kitchen waste with the red worms. 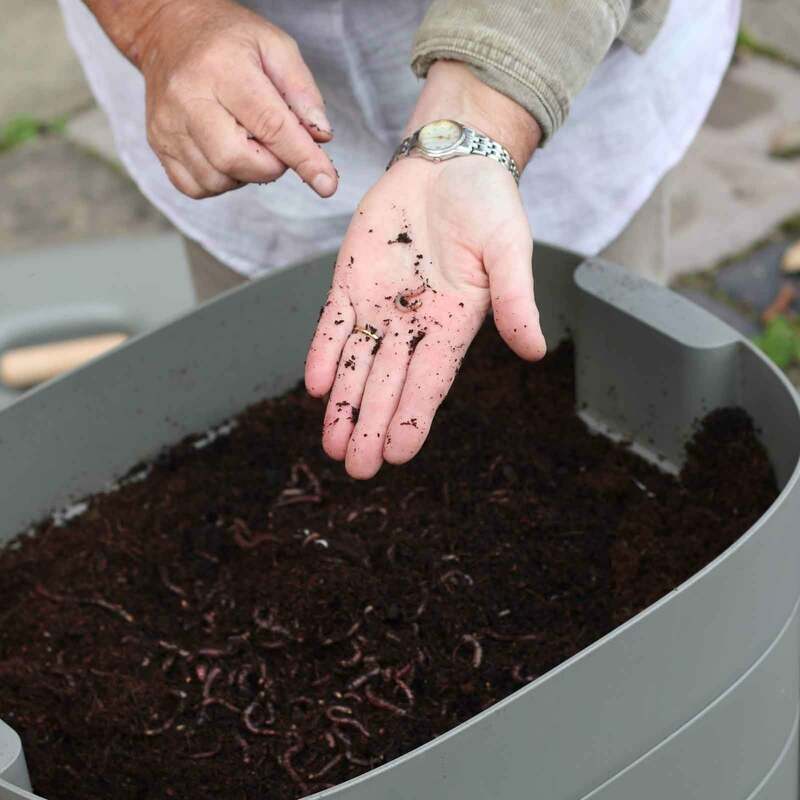 The worms work best in sheltered conditions so if possible the best places to site the composter are in the garden shed, garage or greenhouse or a sheltered spot near the kitchen door. 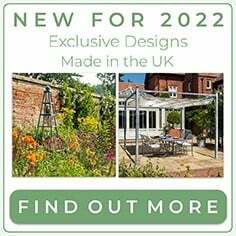 If you are leaving your Urbalive outside it should be covered with a Tarpaulin or similar. 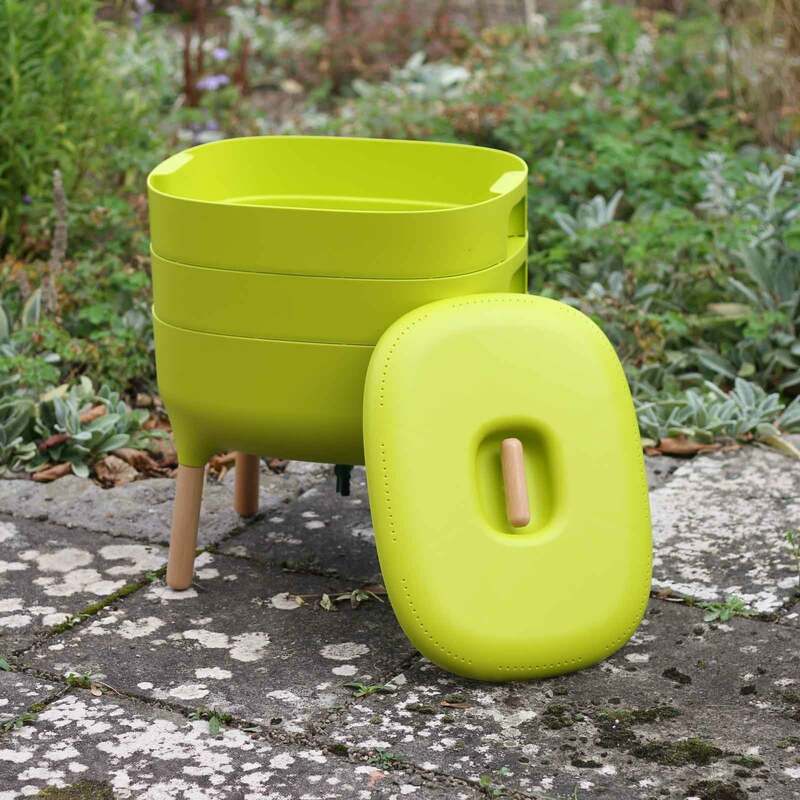 Composting in the Urbalive Worm Farm is easy and odour-free, the kit comes with trays where the worms transform food scraps into vermicompost so that you can harvest the worm casts tray by tray, a sump where the liquid worm tea is collected and a secure lid. The compost worms produce is really rich, often referred to as "Black Gold". 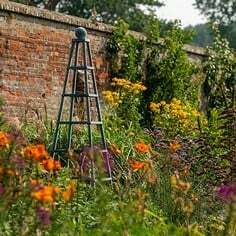 You can use as a rich base for potting compost or as a fertiliser when planting out and as a top dressing for your pots and planters. 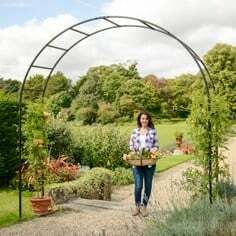 Worm tea is a liquid fertilizer containing lots of rich nutrients and enzymes that help your plants grow and prevent pests and you will never have to buy a liquid feed again. Dimensions: Total Height (Including Legs): 60.5cm, Height of Bin: 38cm, Width: 50.5cm, Depth 38cm. 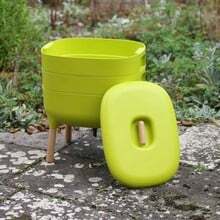 Each Tray will hold up to 10L of Compost. Where do I put my wormery? Indoors or outdoors? Which temperatures are optimum for my worms? Composting with worms operates year-around. You can place your wormery either indoors or outdoors. 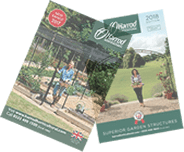 It is important to always ensure that the earthworms are sheltered from extreme conditions so siting in a shed, greenhouse or garage makes sense. 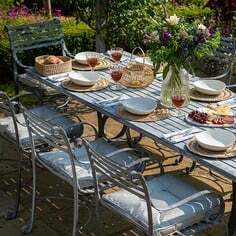 In the summer it avoid siting in direct sunlight, to prevent water evaporation and overheating. 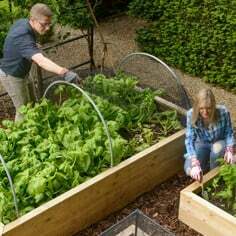 What should and shouldn’t I put into my wormery? Your wormery composter is particularly suitable for peelings and leftovers of fruit and vegetables, such as potato peelings, apple cores, vegetable waste, etc. Don’t forget tea-bags, as worms often reproduce in them. Just be careful not to put in the plastic types (usually in pyramid shape sold with more expensive teas). Coffee grounds and paper coffee filters are also suitable. So are left overs of cooked vegetables, crushed egg shells, paper napkins, dampened cardboard, dry baked goods and remainders of indoor and outdoor plants. Avoid large quantities of spicy foods into your wormery, such as ginger or an excessive amount of citruses, as well as milk products, meat products, bones, oils, lard and other fats. 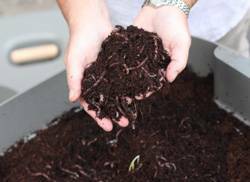 Which worms are used for composting? Our composting worms are mixture of species (mainly reds and dendras) selected for their composting ability. Available with or without bedding. These types of worms are productive at consuming organic leftovers. Common garden earthworms don’t perform as well in the same conditions. 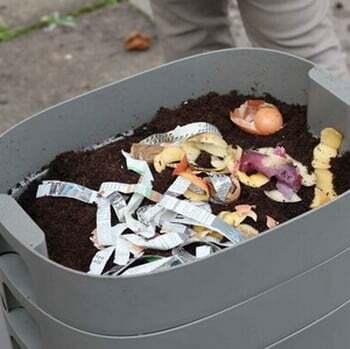 How long does it take to compost one full container? 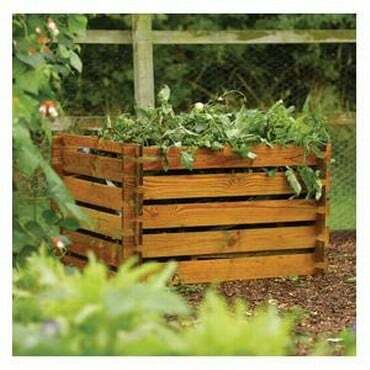 Creating quality composts takes approximately 2-3 months. It mainly depends on the number of earthworms and the quality of “food”. Creating quality composts takes approximately 2-3 months. It mainly depends on the number of earthworms and the quality of “food”. 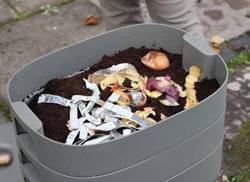 Is the composting method different at the beginning from later on? Yes, and it’s very important to remember this. Give your worms enough time to settle and reproduce, don’t swamp them with food from the get go. You will know that the earthworms are well adjusted when they begin to process the food you give them more quickly and you will also be able to feed them more often. Should I rake through the compost regularly? Not at all. The nosy among you beware and also make your children understand this - it’s not useful to disturb the compost, particularly during the initial breeding. Add the food to the top. This prevents you from disturbing the earthworms and disrupting their homes – they only lay eggs in specific places. You can carefully rake the compost if it appears too wet or lacking air. How often should I feed the earthworms? Can I leave for a longer holiday? A holiday is no problem. The earthworms easily manage even a two-week fasting. However they survive without food over four weeks at maximum. What should I do if I have a container full? Once you fill one container and it looks like earthworms soon will not have anything to eat, load the next floor as well as at the start composting. Compost from the bottom of the container can then be used as fertilizer or dry it for later. How can I dilute and use worm tea? Worm tea is an excellent liquid fertilizer for herbs and indoor plants as well as the garden. It contains high amounts of nutrients and enzymes that promote growth and help build plant resistance against pests. You can collect worm tea in a plastic or glass bottle. It’s ideal to dilute it with equal parts water. 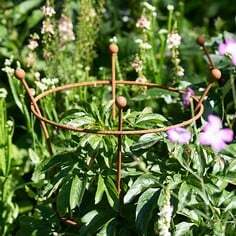 Use the diluted worm tea for watering plants or spray it on their foliage. What should I do with excess compost or worm tea? Anyone who grows plants will appreciate compost and worm tea. 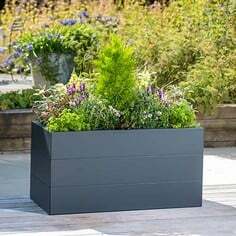 If you can’t find anyone who could use them for gardening, use the compost to fertilize trees, bushes or even planters in public spaces. Likewise with the worm tea.